RBI's move to ask banks to file for bankruptcy in two dozen more cases will further increase provisioning requirements. Even as the sword of 'liquidation' is hanging over the heads of banks for dozen large corporates under bankruptcy proceedings, the banks have been directed to file for bankruptcy in over two dozen new stressed accounts. These include consumer durables major Videocon, infrastructure unit IVRCL, Monnet Power and steel major Uttam Galva. Under the provisioning requirements of the RBI, banks have to provide for 50 per cent NPAs for assets referred for bankruptcy from profits. If these assets are liquidated, the provisioning requirement shoots up to 100 per cent. Public sector banks are already reeling under deteriorating asset quality, higher provisioning and reduced profitability and have done over 50 per cent provisioning in the dozen large accounts which owed them over Rs 2 lakh crore. Close to 30 per cent provisioning has already been made for the second list too. In the past, stressed accounts - which not all banks rate as NPAs - were only assessed for stepped-up provisioning during the Asset Quality Review. Now, however, the RBI has become proactive in demanding NPAs for stressed accounts. 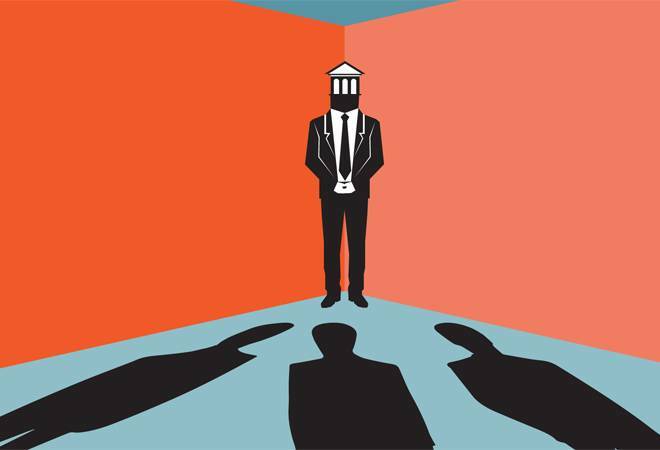 Experts believe that the additional load of incremental provisioning in the two dozen new cases will affect the capital of public sector banks; and with capital absorbed in provisioning, their profitability will be hit. The banks, meanwhile, are hoping against hope that the 12 large stressed accounts would be resolved in 2018/19 and are looking at some profits if assets from stressed accounts can be sold at a price higher than their value on the books.